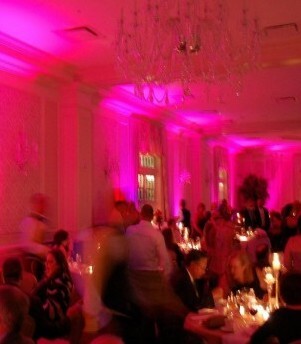 Spin Masters DJ & Entertainment Services specializes in weddings. Our Collinsville office serves: St. Louis, MO and the surrounding areas including Collinsville, Granite City, Edwardsville, Belleville, O'Fallon, Alton, Columbia, Greenville, Staunton, Jerseyville, and Carlinville. Our Decatur office serves Central, Illinois and the surrounding communities of Effingham, Vandalia, Mattoon, Bloomington, Springfield, Jacksonville, Champaign, Charleston. 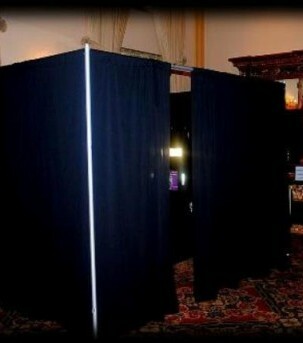 We can provide you with a Disc Jockey, Photo Booth, and Uplighting. Spin Masters DJ & Entertainment Services is your total entertainment and Disc Jockey/Master of Ceremony service that helps you make your wedding custom for "YOU". We understand no wedding is the same and should not be treated as that. We will meet with you to ensure we plan your wedding perfectly, from start to finish, keeping "YOU" in mind every step of the way. 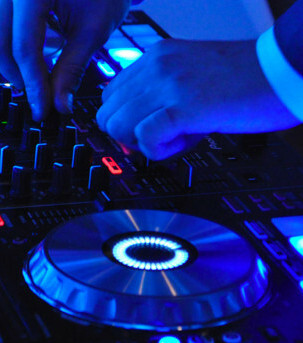 You can expect nothing but the best when you hire a professional DJ from Spin Masters for all your DJ, Photo Booth, Up Lighting and Entertainment needs in St. Louis, Missouri and Central Illinois. Thanks for taking the time to look at our site. The Spin Masters did an amazing job at our wedding. They worked with us every step of the way to ensure that our wedding reception was perfect! Thanks Guys!